Greetings Snow Skiing Divers! 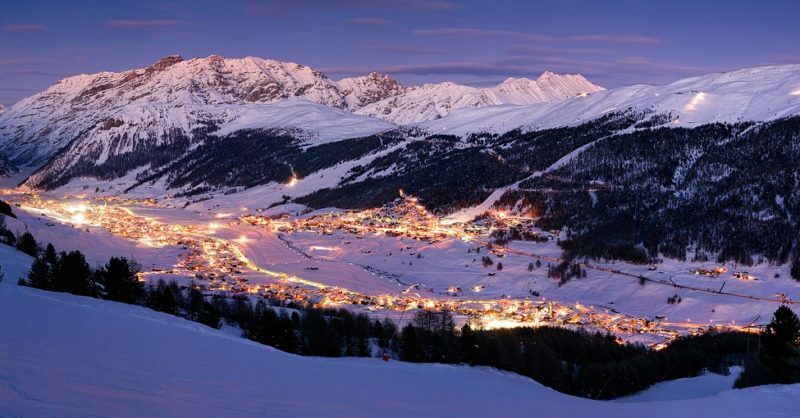 Nigel has now confirmed the flights and other details for the proposed skiing trip to Livigno in Italy. The dates for the trip will be outbound Saturday 7th December, returning Saturday 14th December. The flight cost is £25.49 each way (current as of 29th March) plus luggage. Nigel has booked Hotel Bivio for himself – www.biviolifelivigno.it/en/hotels-apartments/hotel-bivio-livigno. Prices start from 88 Euro’s per night per person inc breakfast. Free Ski passes included. Obviously it’s better for two people to share.